Written by Anna Salkeus on 11 September 2018. 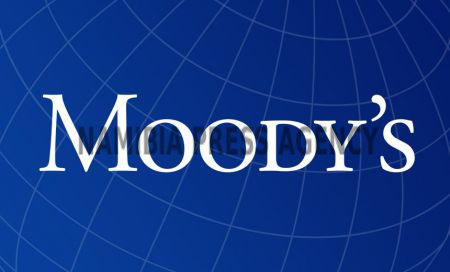 WINDHOEK, 11 SEP (NAMPA) - Moody’s Investors Service could change the outlook on Namibia’s sovereign rating to stable if the government commits to fiscal consolidation that results in a declaration of debt accumulation and an eventual decline in debt levels. 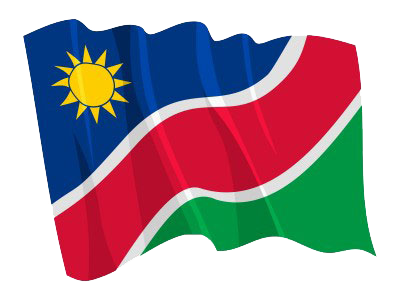 The ratings agency said this in its latest annual report titled, ‘Government of Namibia – Ba1 negative, annual credit analysis’ released on 30 August 2018. © Copyright NAMPA Thursday 18th of April 2019 02:41:21 PM. All rights reserved.